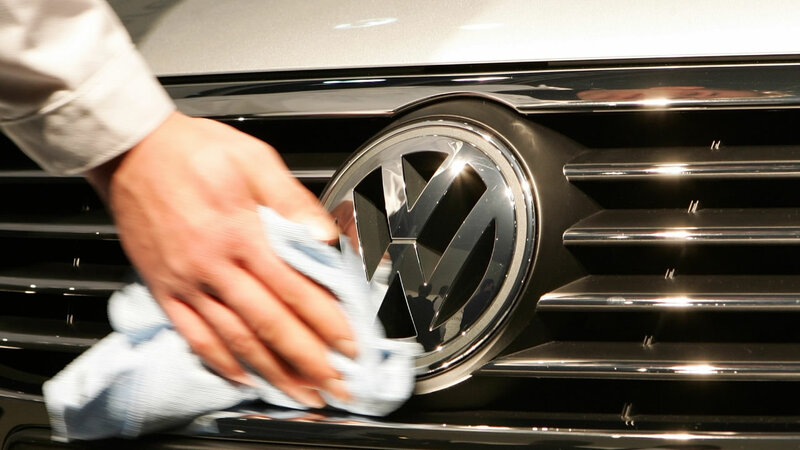 Federal authorities are suing Volkswagen over emissions-cheating software found in nearly 600,000 vehicles sold in the United States. The Justice Department and the Environmental Protection Agency on Monday filed a civil complaint against the German automaker in U.S. District Court in Detroit. The lawsuit alleges the company illegally installed software designed to make its diesel engines pass federal emissions standards when undergoing laboratory testing. The vehicles then switched off those measures to boost performance in real-world driving conditions. That resulted in greenhouse gas emissions at up to 40 times federal environmental standards. Volkswagen first admitted in September that the cheating software was included in its diesel cars sold since the 2009 model year. The company could still face separate criminal charges and is negotiating a massive recall with U.S. regulators.